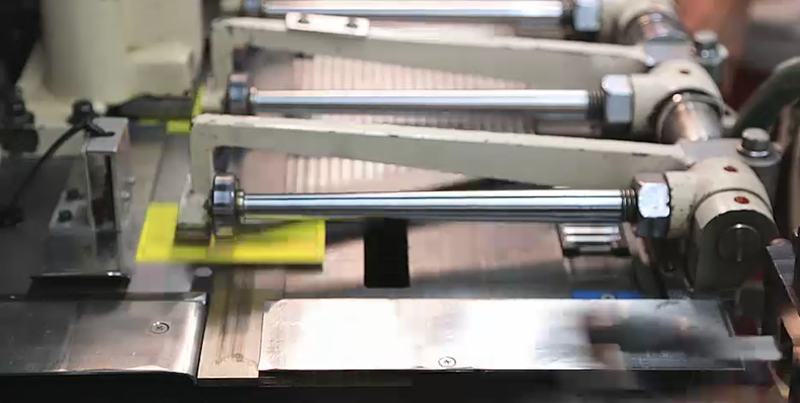 Your Source for Custom Printed Hang Tags! St. Louis Tag has grown to become an industry leader in short run, custom printed tags, finished hang tags, and contract stringing. 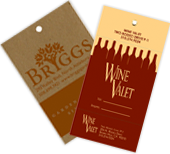 Whether you need industrial tags with reinforced holes in paper synthetics or Tyvek® material, elegantly printed, custom die cut hang tags for retail items, or sequentially numbered, multi-part inventory tags, we're it. 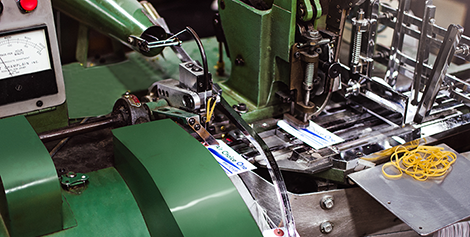 Since our beginnings in 1959, St. Louis Tag Co. has specialized in manufacturing and finishing custom-made hang tags. There is a saying that goes, "Sometimes you have to see it to believe it." St. Louis Tag could not agree more, which is why our Hang Tag Idea Gallery showcases custom hang tags for various industries and applications. Browse our ever-growing galleries to assist in your hang tag decision making process. 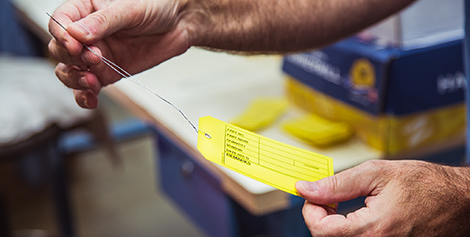 Through extensive service offerings and printing capabilities, St. Louis Tag will help you find the right hang tag for your application. Choose from 12 standard sizes or let St. Louis Tag create different sizes or die cut special shapes for your particular needs. From clipped and rounded corners, to circles and custom shapes St. Louis Tag can create your custom tag in virtually and shape needed. 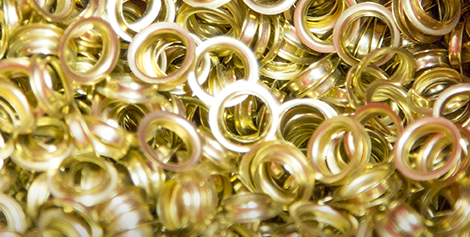 St. Louis Tag offers a large selection of hang tag materials that are best suited for your application. St. Louis Tag has 21 standard colors to choose from or we can custom color match to your specifications. 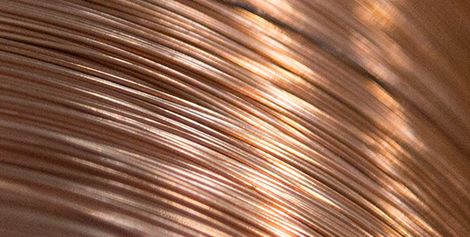 St. Louis Tag can determine which hole and reinforcement is right for your hang tag needs. St. Louis Tag's attachment options are state-of-the-art, automatic affixing methods are both cost-effect and efficient. In addition to sequential numbering, St. Louis Tag can incorporate various other hang tag finishing options. 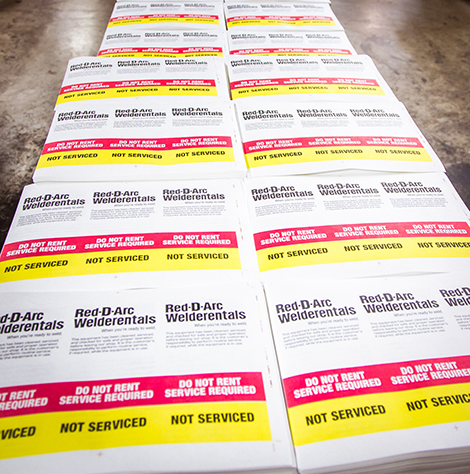 No matter the printing need, St. Louis Tag's printing presses are capable of producing high-quality hang tags. Rated 4.8 out of 5 based on 2133 reviews. 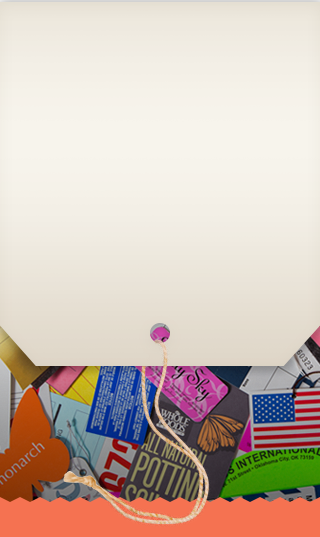 Join our mailing list to receive the latest promotions and news from your favorite custom printed hang tag supplier. Copyright © 2019 St. Louis Tag Co.